June 14, 2016 by Ecommerce News. About Consumer behavior, Cross-border with tags The Netherlands. 5726 views. Dutch consumers increasingly buy their products and services online. Last year, 71 percent of the Dutch shopped online, which makes the Netherlands the fifth country in the European Union when it comes to the share of consumers shopping online. But the Dutch rarely shop cross-border. 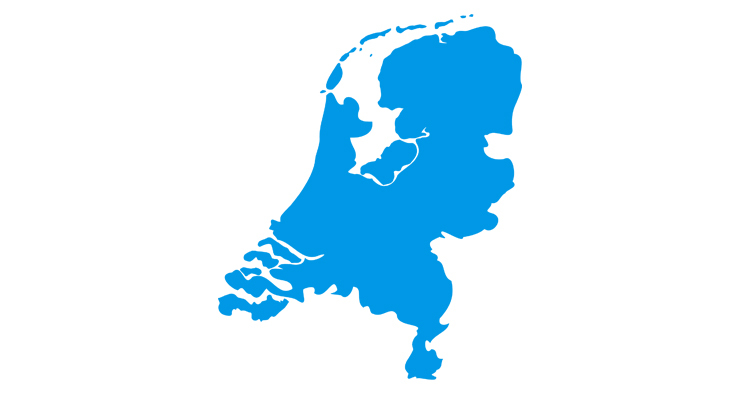 Statistics Netherlands dug up some data about online purchases in the Western European country. It seems that on average Dutch consumers spend between 100 and 500 euros each time they shop online. The amount of people in the Netherlands who shopped online has more than doubled during the last ten years. A trend that can be seen in other European countries: in 2005, a quarter of Europeans shopped online, now it’s more than half of them. Although the Dutch love to shop online, they tend to choose for local online retailers instead of shopping cross-border. Almost a third of Dutch consumers buy online sometimes in other EU countries, while the majority only shops at Dutch retailers. This could have something to do with the fact the number of Dutch online stores has increased drastically: from about 15 thousand in 2010 to over 32 thousand last year. A similar trend can be seen in the rest of the EU, although Luxembourg is the absolute exception: almost 90 percent of online shoppers in this country buy their goods and services in other countries. Only 28 percent of Luxembourgers shop at local online stores. The European Commission examined the reasons for not shopping at foreign ecommerce websites. A part of the online stores won’t accept foreign buyers, but there also problems with delivery to another country and often consumers don’t trust foreign retailers.